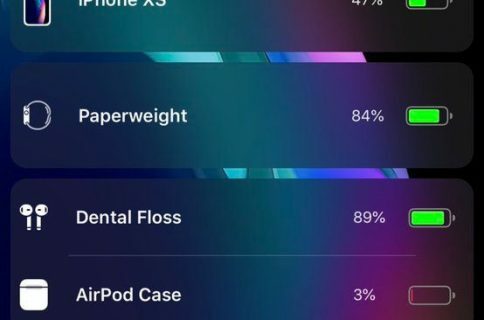 Apple’s iOS 12 update brought several changes to the company’s mobile operating system, but perhaps my favorite of those is the new grouped notification feature that keeps your Lock screen and Notification Center interfaces free of unwanted clutter. 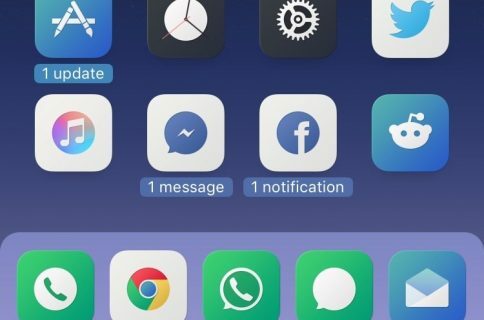 While this feature was initially native to iOS 12, those sporting jailbroken iOS 11 devices can now enjoy a similar notification grouping feature with a new free jailbreak tweak called StackXI by iOS developer Ominousness. As depicted in the screenshot example above, StackXI groups notifications coming from the same app to make viewing incoming notifications easier and less stressful. 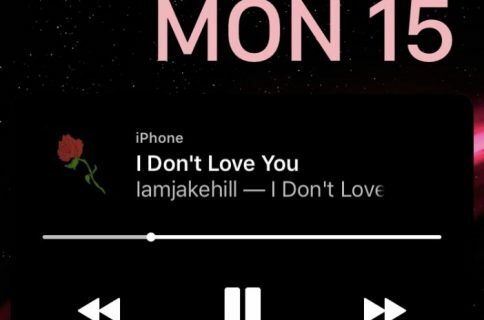 Also, it follows the same design principles observed in the native iOS 12 feature set. StackXI’s function is simple – when you receive a bevy of notifications from one particular app, they become stacked together in a single group. If you have many notifications from Facebook, Messages, and Twitter, then you’d observe individual groupings for each app respectively. To view what’s contained in a notification group, just tap on the top-most notification of that group. You can also swipe left on any grouped notification to clear the entire group or open the corresponding app to view and interact with your missed notifications. StackXI doesn’t have any options to configure, but its sheer simplicity by nature means that you can start enjoying it from the moment you install it. For that reason, we think it’s a great addition to any jailbroken iOS 11 device(s) you might have. If you’re interested in trying StackXI for yourself, then you can download it for free from Cydia’s Packix repository. 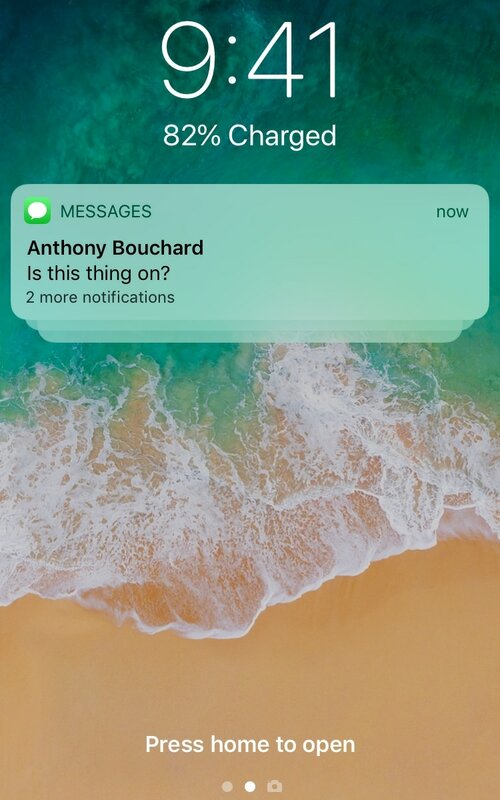 Are you a fan of iOS 12’s notification grouping system? Share why or why not in the comments section below.